Owls Medicine the Sacred Medicine of Deception, always asking, Hoo, Hoo? I see into your Spirit. I know who you are. It’s the Sacred Medicine of flying silently in Darkness and Seeing the Light, Blending both into oneness. Owl Medicine isn’t asking because Owl doesn’t know, Owl is asking you. Who, Who are you? Who, Who do you want to become? Give a hoot and don’t pollute your mind with questions. Feel the answers in your heart Owl Medicine has for you. Owl flies quietly into the Night, knowing the Magic of Wrong and Right. Bring the Omens of future times, Visions of Spacetime, and the life left behind. Does the Truth emerge, walk into the Light, casting out Deception, on the Wings of Silent flight. Our spirit exist as an eternal flame of energy. We choose to enter into this Sacred Hoop of life, by putting on the Robe of the Physical. Each successive incarnation, we inhabit a new body, traverse the outer Medicine Wheel absorbing a new set of Life Lessons unique to each experience, and then transition from this physical plane once more as pure energy. It is believed by the Shaman, at this point, the spirit journeys along the outer rim of the Medicine Wheel, we review the lessons learned and absorbed from the “life” left behind. We than examine what lessons and goals we have yet to fulfill, as well as what Gifts we might bring back with us to assist and share with the All of creation. We then re-emerge once more on the Hoop at the Golden Doorway, arriving in a new body with a new set of Life Lessons. For the one beside whom Owl Medicine flies, the Gift of Wisdom is a life long quest and within the hearts and minds of these spirits is a never-ending desire to know more, feel more and thus be more. Who can be More? 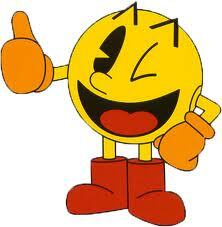 You that’s Who! Often, Owl Medicine people are voracious readers and will feel a little unbalanced when they are not entertaining their minds enough which may eventually manifest as physical and/or emotional ailments, hence it is vital for their sense of equilibrium to challenge their minds and hearts with new studies, reading stimulating books, or taking up new endeavors that will later be fashioned from the base material of knowledge, into applied principles that become another wellspring of Owl Medicine. As an Animal Medicine Totem, the owl, with its ability to cross from the plane of the “Red Road” of Physical Life, to the, “Blue Road” of Spirit, symbolizes the continual state of the Spirit’s Transformation. From no Spirit to growing Spirit. As such, Owl Medicine has been associated with the process of Reincarnation, or the evolutionary process of the spirit as it enters and leaves the Great Classrooms of Life. Throughout the ages, the owl has been a symbol of Wisdom from many tribes throughout North America to ancient Greek and Roman mythology. Owl is synonymous with the Gift of Higher Knowledge and insight. In Greek mythology, Athena (the Goddess of Wisdom) was often seen with an owl either perched atop her shoulder or flying along beside her. Likewise, the owl beside whom Owl Medicine journeys will be gifted with a higher wisdom. 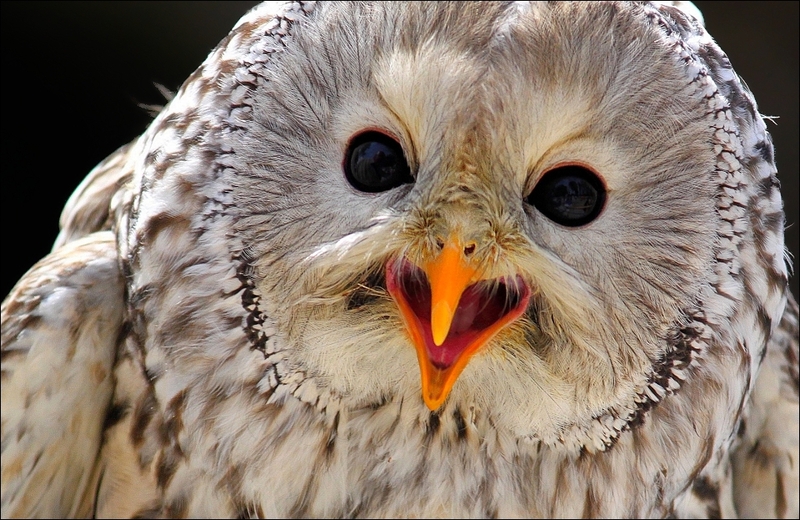 There are approximately 135 species of owl, of which seventeen are found in North America. Their secretive habits, quiet flight and various calls from whistles, screeches and hoots, have made them objects of superstition and fear in some parts of the world. Some native tribes see the owl as a symbol of death while other tribes believe they embody the mysteries of shamanism and sorcery. Owls have many abilities which set them apart from all other birds. Their wings which are extremely soft and thick, allow them to fly silently, so they can swoop down on unsuspecting prey. They are able to slip in and out of places unnoticed and can teach us how to do the same. Individuals with Owl Medicine are private complex people and don’t like others to know what they are really thinking. This can sometimes lead to misunderstandings especially in the area of personal relationships. But owls have hearts as well, which they don’t mind sharing. Active at dawn and dusk owls are sometimes called the night eagle, messenger from the darkness and guide through all the mysteries that life contains. Owl Medicine teaches us how to embrace our personal darkness without fear. So that we may move past it into the light. Owls are sometimes thought to come to those that are about to die. This does not mean a physical death as much as it means the letting go of some part of yourself that is not serving you. Owls with their spectral senses help guide us through the dark tunnels of fear, change and uncertainty to the brilliant light shining at the other end. If owl appears in your life, thank it for its willingness to guide you through this shadowy realm, to the other side of promise and joy. The large eyes of these beautiful birds certainly seem to reflect an otherworldly knowledge and wisdom, their stare is direct and penetrating as though they see beyond the masks that are presented to them. Which of course they do. To see the truths that lay beneath. They have a greater range of motion in their necks than any other animal with a spinal column. Owls turn their heads rather than their eyes, which are stationary. Their night vision is so powerful that they can see the equivalent of a candle flame burning 2500 feet away! Their powers of vision are matched by their otherworldly hearing abilities. In studies with owls that were placed in totally light free rooms, the owls were able to locate a mouse by sound alone. 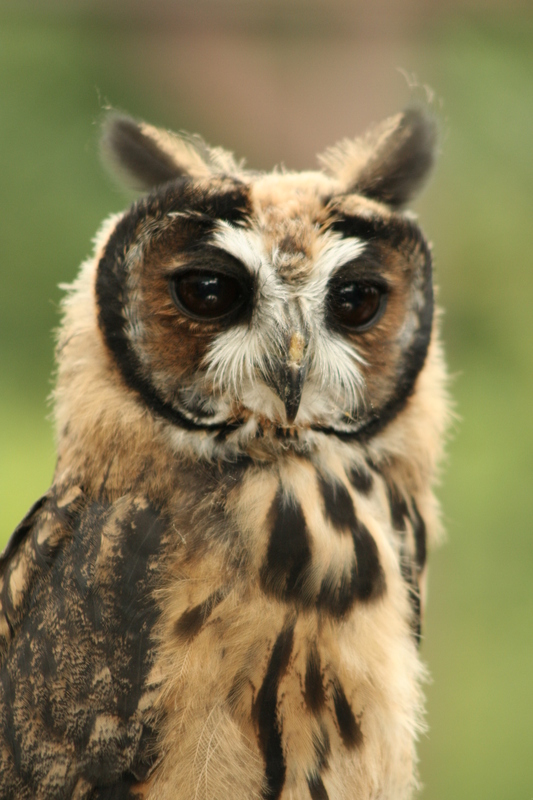 Owl’s ears are not symmetrical, one being higher than the other. The sound is channeled separately into each ear by a ruff of fine feathers. 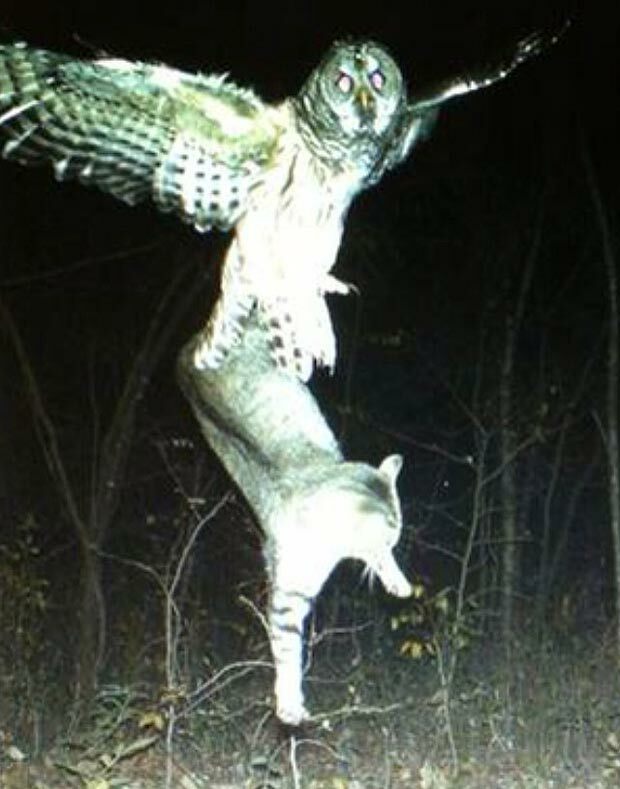 Owl hears in perfect stereo, allowing owl to pinpoint the trembling meal far below. Owl swallows their warm, furry meal whole. Seek Snake Medicine to understand this meaning. Those with Owl Medicine are usually gifted with clairvoyant and clairaudient abilities. Souls who are born with this totem have chosen a path which suggests a need to refine and perfect these gifts to aid others. 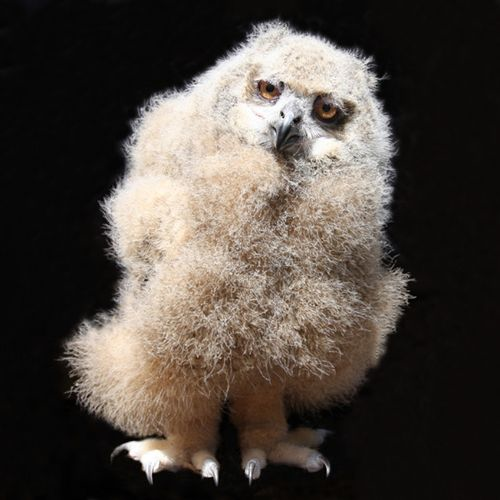 On a material level, Owl Medicine counsels one to look far beyond the facade of actions of others. When you trust your intuitions and perceptions others will be unable to deceive you, their hidden agendas will be as clear as a flower in sunlight and Owl’s wisdom will be yours to command. Owl teaches us the wisdom of turning a disadvantage into an advantage. Working with the Owl Medicine as your ally will help you do this. With Owl Medicine one will absorb the benign and nourishing, thus discard that which is destructive. Seeing the web connecting this world to the universal planes, as we fly silently on the wings of owl, we begin to see, all becoming clear, and imbue our life with intense meaning. Expect a bright dawn and it will surely come. With Owl Medicine one explores the darkness of the unknown. The mysteries of life are a fascinating field of interest. As Owl Medicine guides our steps, one is likely to develop an appreciation for life’s magic. Listen and look for the subtle signs around you to uncover your hidden potential and abilities. Night time is particularly powerful for your creativity, take the time to focus your creative energy then. As Owl Medicine is symbolic of a deep connection with wisdom and intuitive knowledge of the white and black arts of Magic. 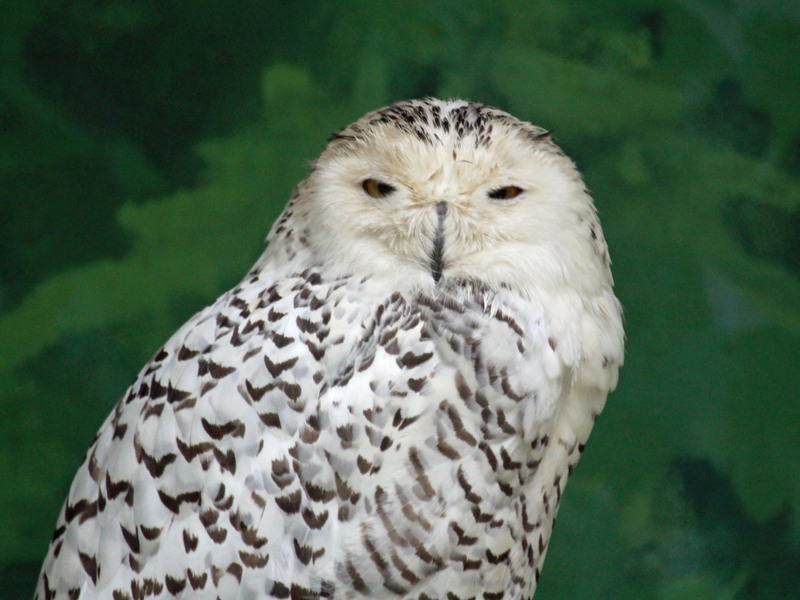 The symbolic meanings for Owl Medicine are, Intuition, ability to see what other do not. Capacity to see beyond deceit and the masks others wear. Wisdom to know when to act. The Mystery that lies ahead. Realizing that one is making a Transition. The eyes to see the Messages the Great Spirit is sending you. The Intelligence to understand those messages. Knowing the Protection of your Spirit is helping you. Revealing the Secrets your life has to offer. Understanding the Mysticism of the all. Owl knows what is needed in the proper amounts to maintain order and balance in this world. What needs to be released, and what should be eaten. Owl Medicine people do this though their relationship they have with their own Owls and what the Owl suggests to them as the proper balancing measure. If one needs to know the truth of something, ask an Owl person or one who has Lynx or Bobcat medicine! All three tend see what others do not, will not, or cannot, and are very reliable and accurate in what they pick up about a person or situation. The Owl person, is far more likely to tell you what they see. The Lynx and Bobcat person usually keeps many things to themselves. Pussies! Pussies, quit worrying about yourself. See what happens? Meow, I’ll tell, I tell. Owl Medicine will tell you a secret. Hoo, Hoo wants to know a Secret? Since ancient times, the owl has been associated with wisdom, deep learning, and the Underworld deities. Later, it came to be connected with black magic. Being a bird of prey and a night hunter. The owl is a powerful, noiseless flyer with good hearing and keen sight. One will never hear owl coming. Until it’s to late. Originally, the Middle Eastern goddesses as Mari, Lilith, and Anath were closely connected with owls. A Sumerian relief of the goddess Lilith shows her naked except for a horned tiara; she has owl-clawed feet and is accompanied by owls. The Hebrew translation of this goddess’ name is “screech-owl”. Lilith was Adams first wife in the garden. Is she an owl? She ate from the tree of knowledge, didn’t she? In Egyptian hieroglyphs, the owl signifies death, night, the black Sun in the Other worlds. Athene/Minerva had an owl as her sacred ally its image was cast on coins to represent the city of Athens. Homer writes that Pallas Athene was sometimes portrayed with an owl-face. The Etruscan god of night and darkness was associated with the owl and death, the Romans adopted this view of the owl, saying that it was prophetic, it’s hooting prophesied death and misfortune. Hoo, Hoo next. In Latin, the owl was called strix, a word which later changed into the Italian word strega for witch.The messengers of the Hindu death god Yama were usually two dogs, but occasionally he would send an owl as his messenger. To the Celts, this bird was a sacred magical creature, sometimes called the Night Hag and the Corpse Bird. It symbolized Underworld deities, such as the Welsh god Gwynn ap Nudd, and the Welsh Mood goddess Blodeuwedd. 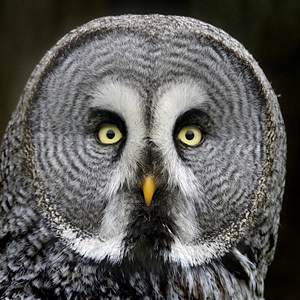 The Scottish Gaelic word cailleach means “owl”, this word connects it with the goddess Cailleach, who was a deity of death. If we drop the (i) we begin to understand the message of Owl Medicine. The owl is identified with many Crone or Underworld goddesses in Europe and the Mediterranean area. During the Middle Ages, the owl became known as the Night Hag. The owl was called the Night Eagle by Native Americans. Most of them believed the owl was a bird of sorcerers. However, the Cherokees held sacred both the owl and cougar for their ability to see in the dark. They said the owl brought messages at night through dreams. This creature was Chief of the Night to the Pawnees, who said it gave protection. Many cultures believe that to see an owl is unlucky, while others consider the owl to be a messenger and guide, particularly in spiritual affairs. Supposedly owls see in total darkness, the truth is they must have some light just as cats do. They are not blind during the day. 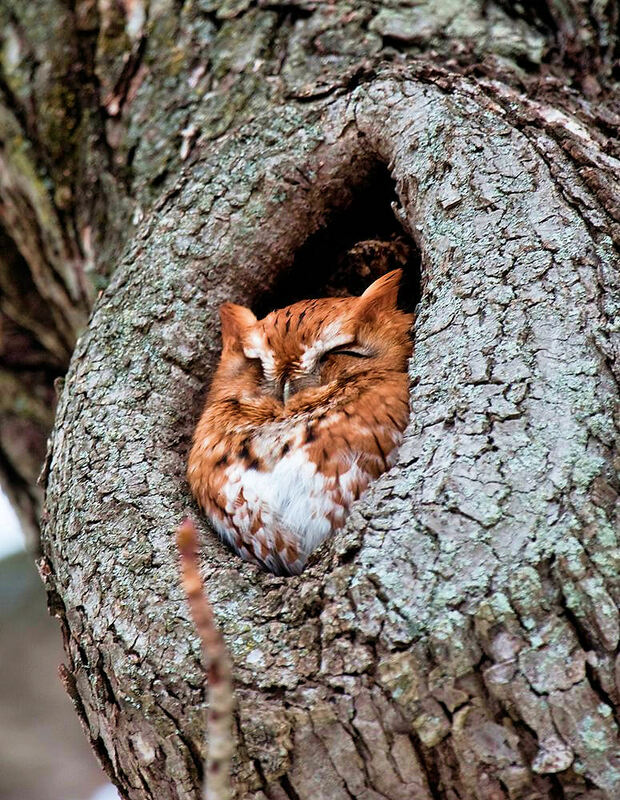 If you look into an owl’s nest, you will be unhappy the rest of your life. 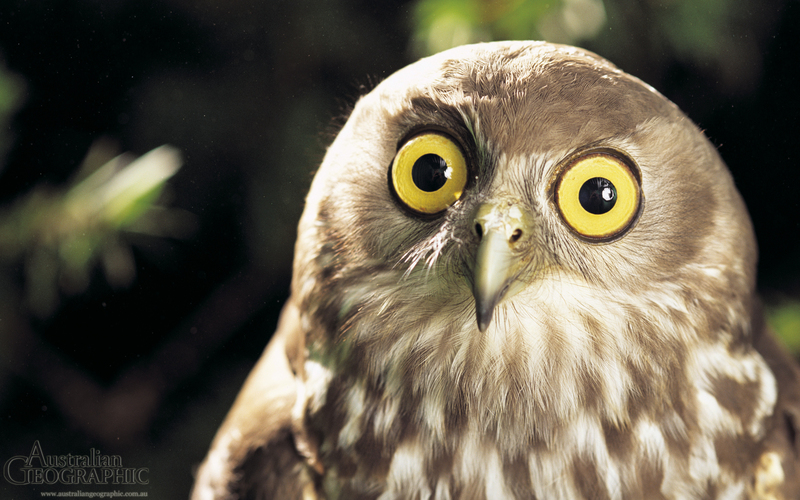 In Wales they say that if an owl hoots around houses, an unmarried girl has lost her virginity. In France, if a pregnant woman hears an owl, the child will be a girl. Hoo, Hoo, that was a long secret. Did you get all that? Hoo, spilled the Beans? Owl Medicine people are silent and swift in movement, with keen sight into obscure events. Unmasking those who would deceive. In meditation, often a guide to and from the Underworld. Wisdom, magic, darkness, freedom. Dreams, shape-shifting. Clairvoyance, astral projection. A messenger of hidden truth, secrets, and omens. Moon magic. Wisdom to make positive changes. There is so much more to Owl Medicine. But the dawn is coming and owl must get back to the nest. When you need Owl Medicine, dream of owl, your owl spirit will be contacting you, warning about a danger or threat, you need to pay attention to. It will bring wise insight about important matters that one should not ignore. You may be Missing the Point. Owl Medicine is the intuitive part of you that is calling for your Three Attentions. Pay attention and listen to the subtle signs in your life, feel what is important. Don’t waste you time on, Who did this, and who did that, questions. Because owl is offering you insight into a moment of transition. 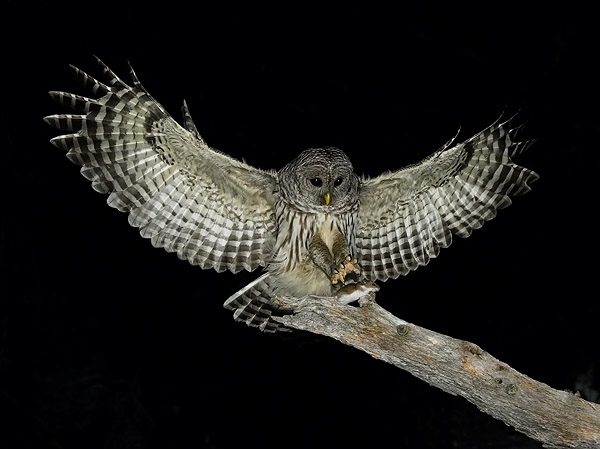 Since Owl Medicine is often associated with death, when owl shows up in your dreams, know you are receiving guidance regarding personal transformation, and change. Dreams are the shadows of our days. Our other worldliness where we find the secret knowledge for psychic awareness. Where other worlds are found. We speak in the language of the trees, the wind, the earth, the moon, the sky, the stars, and the night. The Darkness is this big. Owl Medicine can help you to extract secrets, to see that which is hidden in the darkness, it’s very powerful for soul/spirit reviving, for this reason. 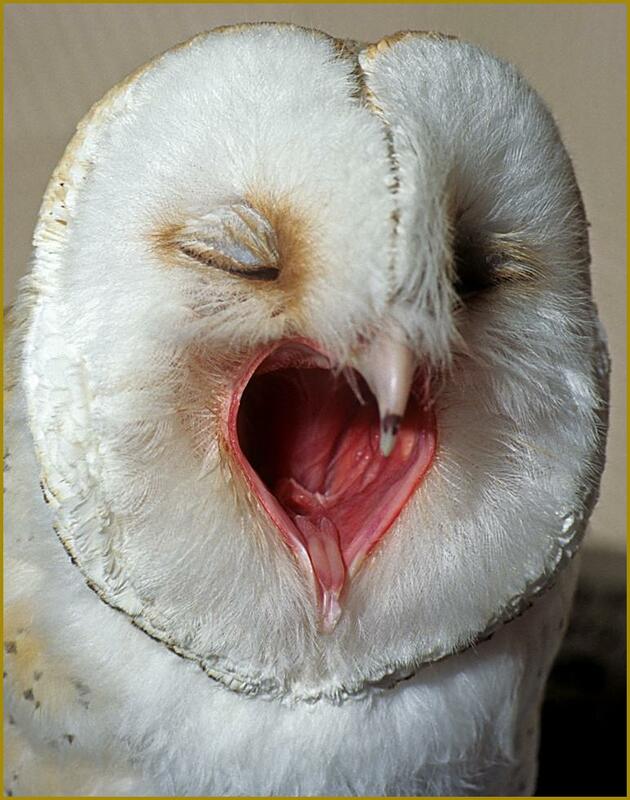 Because owls, as all creatures of the animal realm, are pure energy, therefore they come from a place of wholeness. Connected with the Great Spirit, as all animals live in their hearts. We are all asking humanity to join us in doing the same. Then we can all live in peace and harmony. Hoo, Hoo doesn’t what that?…… Hoo, Hoo, You? Than you need Owl Medicine! Who, Who do you want to be? Who am I. I AM, That, I AM. 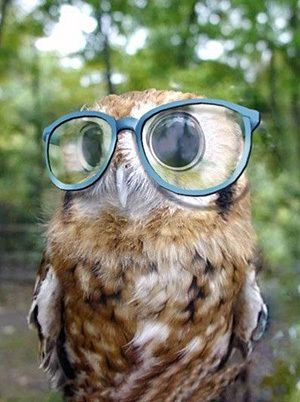 I just gave a Hoot to be All. Owl Medicine is the Sacred Medicine of Deception. Are you deceiving yourself? Owl Medicine can change that. Thank you for sharing this wisdom. I have on 2 occasions over the past few years been gifted an owl as roadkill. The second one a very large, old bird. Both the same type of owl, and the first in the UK, the second in Peru. Both have come at time of change in my life. Hoo, Hoo, wonderful! Digestion is working, great for all side effects, thanks for this Owl Medicine!